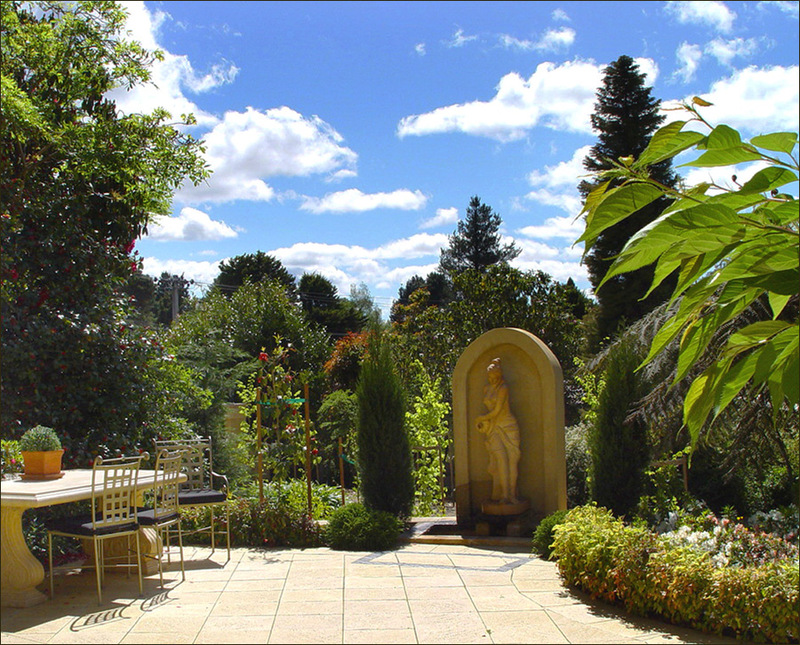 This gracious and much admired property – circa 1915, set amongst magnificent gardens, Tuscan-style fountains and water features, was meticulously restored in 2000 by Robyn Piddington. 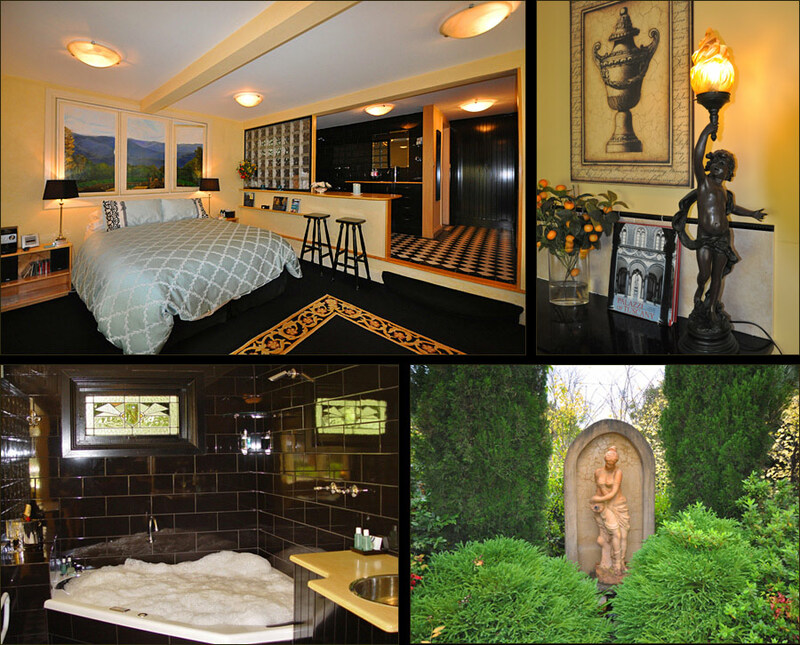 Her 25 years’ experience in presenting unique, luxurious accommodation together with a background in restoring many of Leura’s historical properties ensures that Magical Manderley is one of the Blue Mountains most exclusive and popular holiday retreats. 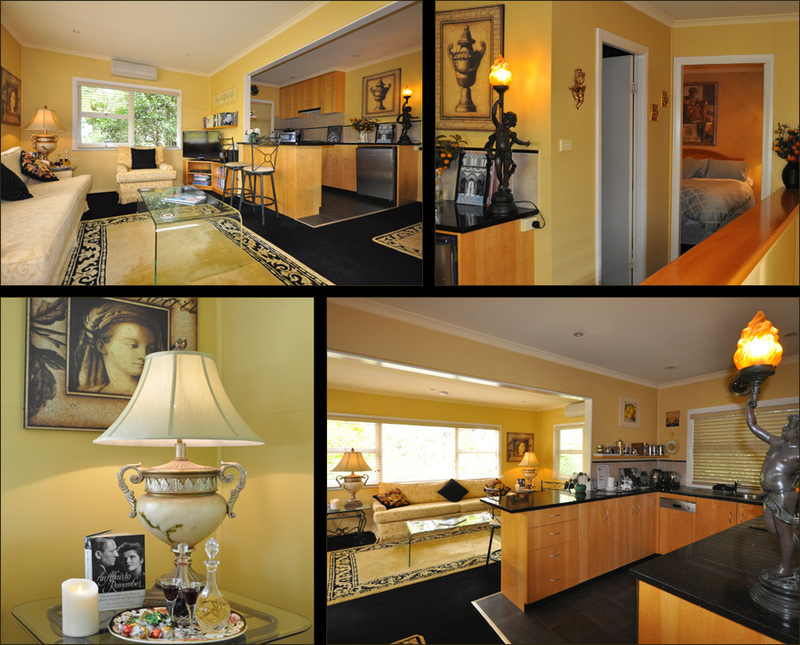 Over the years it has become affectionately known as “Leura’s Honeymoon Haven”. 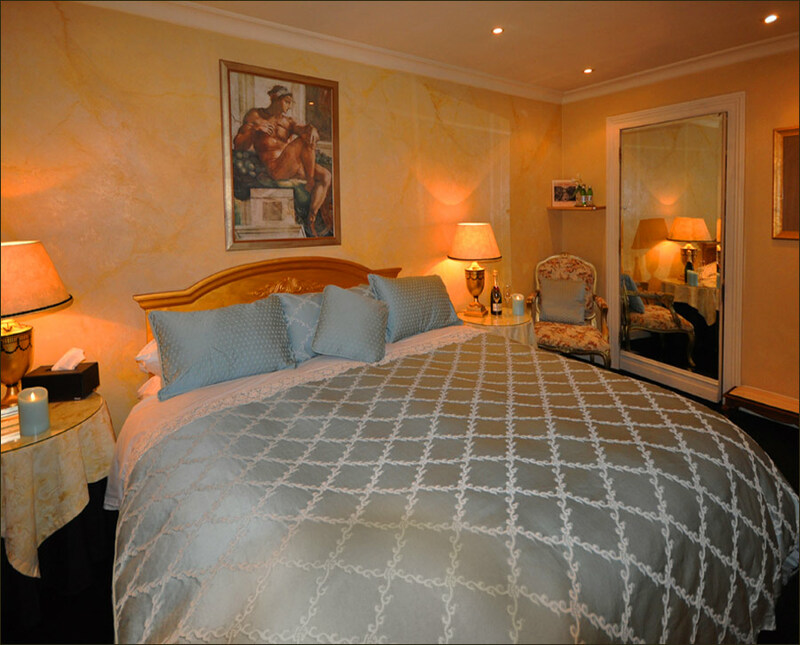 Consisting of the main residence and two stunning Guests’ apartments – ‘TREETOPS’ and ‘THE TERRACE’ each accommodating one couple, Magical Manderley enjoys a unique and secluded garden setting, just a stroll to popular Leura Village with its’ renowned restaurants, galleries, tea rooms and boutiques. A pleasant walk takes guests to the picturesque Gordon Falls and the start of many popular bushwalks. 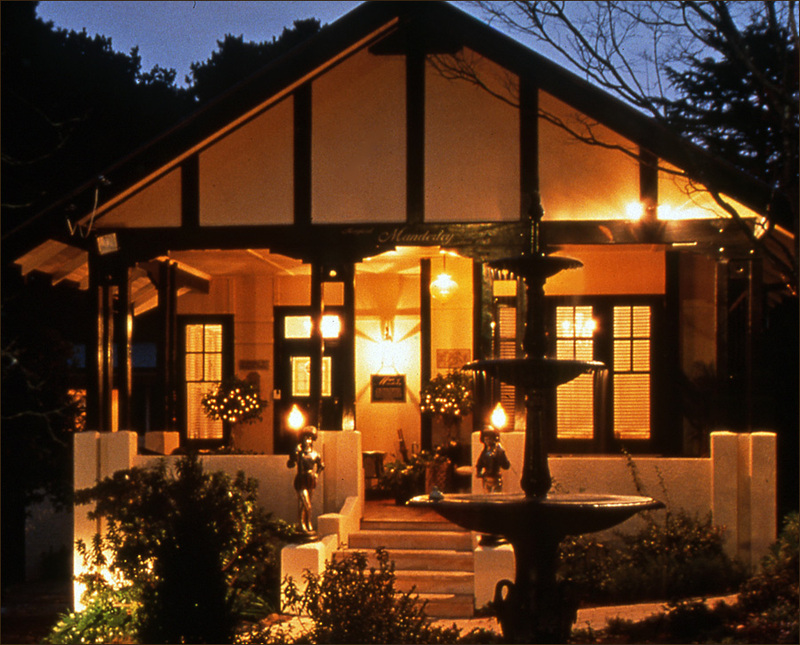 Two person Hydro Spas, romantic gas log fires and exquisite décor and furnishings are enjoyed by guests – many returning regularly to enjoy the Peace, Privacy and Luxury of Leura’s Magical Manderley. The generous complimentary Breakfast provisions, Champagne, Lindt chocolates, Aperitifs, Spa products and Toiletries add to that special feeling of being pampered and indulged.